DR. CRUZ STEPPED DOWN FROM PRIVATE PRACTICE EFFECTIVE 3-31-18. 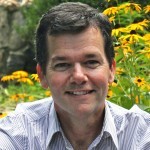 Dr. Cruz is a Board Certified psychiatrist practicing in Asheville NC with over thirty years of experience. He uses an eclectic approach to psychiatry and psychotherapy. Your visits with Dr. Cruz begin with a careful, comprehensive assessment. Treatment may involve psychotherapy (talk therapy), further diagnostic testing, medications, skills training, and other resources designed to equip you to address your difficulties. Treatment is tailored to every patient's specific needs. He is fluent in Spanish. After serving as Chief Resident at the Maine Medical Center, he began his career teaching at Michigan State University. He has a long-standing interest in integrating faith, spirituality, and psychotherapy. He has expertise in treating depression and other mood disorders, anxiety disorders, alcoholism/substance abuse, and various other disorders. In 2008, he co-founded the Asheville Jung Center, bringing internationally known Jungian speakers to a world wide audience via internet technology. 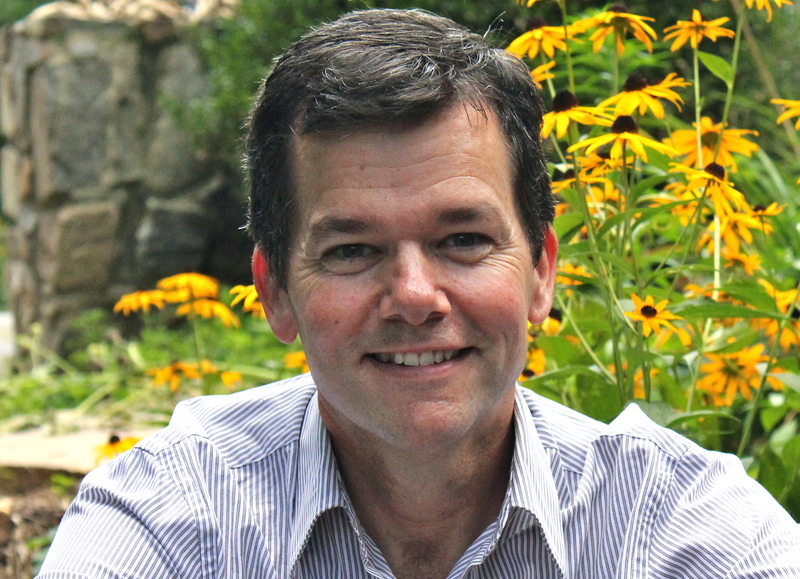 He enjoys writing and is a frequent contributor to the Asheville Jung Center's blog. DR. BUSER STEPPED DOWN FROM PRIVATE PRACTICE EFFECTIVE 3-31-18. .
Dr. Buser is a psychiatrist in private practice in Asheville, NC. He trained in medicine at Duke University and served 12 years as a physician in the US Air Force. He spent his final year in the military in the Republic of Panama and is reasonably fluent in Spanish. In 2008 he completed a 2 year clinical training program at the CG Jung Institute of Chicago and subsequently founded the Asheville Jung Center, bringing internationally known Jungian speakers to a world wide audience via internet technology. He is active in the community and strives to integrate faith and spirituality into his treatment. He has been engaged in cutting edge research, including the use of advanced neurostimulation technologies in psychiatry (Vagus Nerve Stimulation and Deep Brain Stimulation).